We have this collective sense that this planet is headed somewhere – and one day, it’s all going to come to an end. The final moments of this world’s history are not just about destroying the world; they are about building a new one. 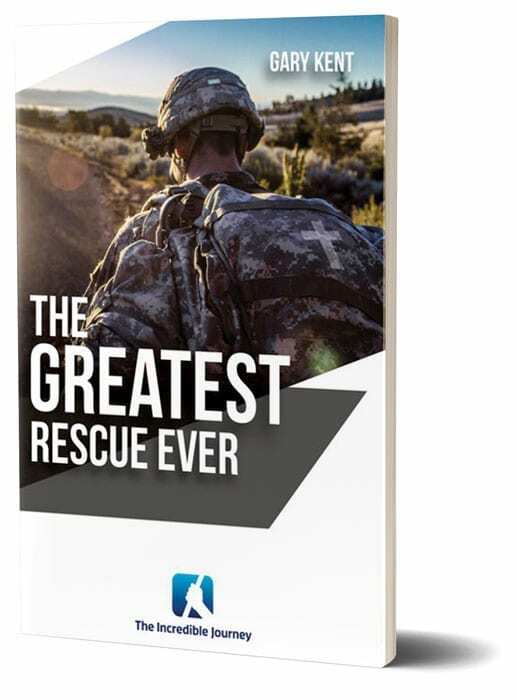 And instead of shaking in fear or imagining the worst, we should be excited that we have a God who cares enough to set things right.This booklet will help you discover amazing details the Bible gives us about the last day events and a brand-new place to live, a place created by God!